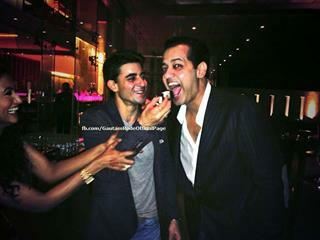 @ gautam birthday bash. . Wallpaper and background images in the Saraswatichandra (TV series) club. This Saraswatichandra (TV series) photo might contain کاروبار سوٹ and بزنس سوٹ.